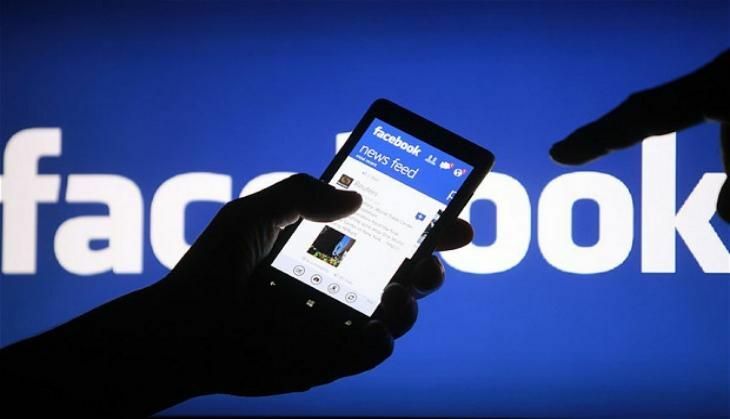 Social networking giant, Facebook is all set to launch a couple of new features with Mother's Day round the corner. One feature, which allows users to decorate their messages, is under testing. Talking about the new features, Facebook said that it be rolled out on 7 May and will be removed by 9 May, a day after Mother's Day. The head of the Facebook Messenger, Lead David Marcus, said, "Moms are amazing, and they deserve celebrating, even on Messenger! We've built a limited-time capability to enable you to decorate your messages with flowers for Mother's Day so you can put a smile on the face of that most special person in your life. The feature will become available by 7 May latest, and will go away after Mother's Day on 9 May." Apart from it, a team of researchers are also working on a set of new reaction buttons for this Mother's Day. All the features will be available for Android and iOS users. However, users will have to update their messengers to access these features. To test the features, few users are able to access these features. A representative of Facebook reportedly told The Verge, "To celebrate Mother's Day, we are testing the ability for people in a few markets to leave a flower reaction."